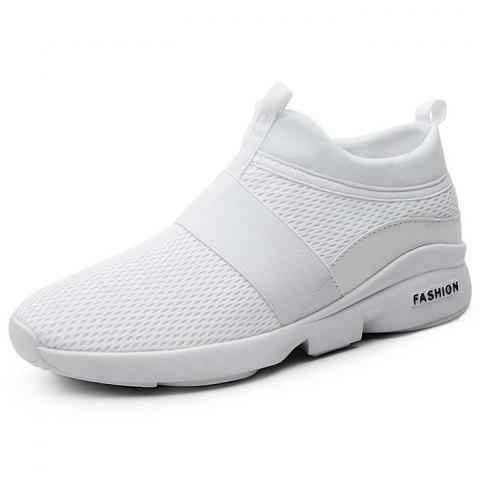 Made of high-quality mesh fabric, these shoes are comfortable, breathable and soft. The anti-slip rubber outsole will keep you steady on slippery roads. The handcrafted stitching design makes shoes more strong, stable, wearable and durable. The high-top design makes the shoes fashion and good-looking.